Mark went to Sheffield University between 1986 to 1989 and was called to the Bar by Inner Temple in 1991. He practises in all areas of family law with a particular emphasis on Care Work although he also conducts Private Law cases and Divorce cases. He practises from Chester and covers the North West of England and Wales, frequently appearing in most of the courts in the area. Mark is a Family Law specialist. 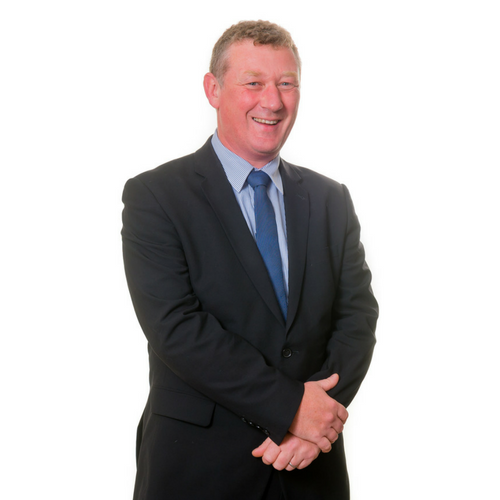 He is experienced in all fields of Family Law and has a particular interest in Care cases, working for parents, other family members and Local Authorities. At present he undertakes a significant caseload for both parents and Local Authorities. Mark has significant experience of Public Law cases involving allegations of Non Accidental Injury with the attendant difficulties of complex medical evidence. He also has particular experience acting for clients with learning difficulties and other additional needs and has a special interest in advising and acting on behalf of clients who have been diagnosed with Autistic Spectrum Disorder. Mark also has an interest in the statute, case law and practice in relation to the making of special Guardianship Orders in both the Public and Private Law arena. Mark also undertakes Private Law cases of all types in relation to children, where he acts for both parents, grandparents and court appointed guardians in a wide cross section of applications. Mark also acts for both applicants and respondents in relation to applications for financial orders and in relation to applications under the Trusts of Land and Appointment of Trustees Act. A Local Authority v B and H: Represented a parent in a long running and complex case involving NAI to a child who sustained 18 separate fractures and 2 subdural haematomas. A Local Authority v J and L: Represented an intervenor falsely accused of causing NAI to a child who sustained a broken arm and serious bruising on multiple occasions in a case where there were 7 respondents and 5 intervenors and in which there was complex medical evidence that was required to be challenged by cross examination of the retained medical experts. A Local Authority v G and K: Represented a Local Authority in relation to both Public and Private Law Orders sought in relation to a family of 6 children which finalised with 3 separate placements including placements on SGO within the wider family.